Very nice hotel. Good service. Good onsen. Thank you for choosing our ryokan for your stay in Arima Onsen. We are delighted to read that you find our service and onsen to be good and the hotel to be very nice. 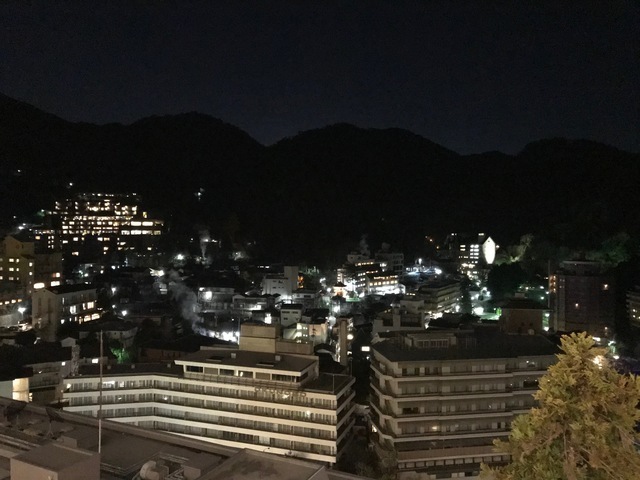 We hope that you enjoyed your stay and we are looking forward to welcoming you back to Hyoe Koyokaku upon your next visit to Arima Onsen. Spacious, relaxation, good service. Highly recommend for couples and families for vacation. PS: It would be better if luggage weight can be provided for guests' convenience. Thank you for choosing Hyoe Koyokaku and for taking the time to review your stay with us. We are glad to hear that you find our ryokan to be spacious and the service to be good. Also we would like to thank you for recommending our ryokan to couples and families for vacation. Regarding the luggage weight, thank you for the suggestion, we will take it into consideration. Once again, thank for the review and we hope to have the pleasure of welcoming you back to Hyoe Koyokaku in the future. Good hot spring and excellent food. Staff is very friendly and helpful. We are delighted to read that you find the food to be excellent and the bathing facilities to be good. Also, we appreciate your kind words about our staff. We hope that you spent a lovely time at Hyoe Koyokaku and that you will visit us again in the near future.